18€ instead of 21€ per night with ESNcard!!! 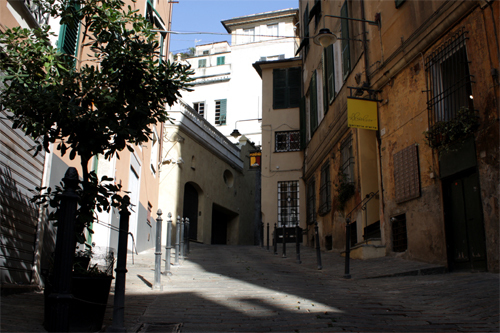 Manena Hostel is a brand new place to stay in Genoa historic center. 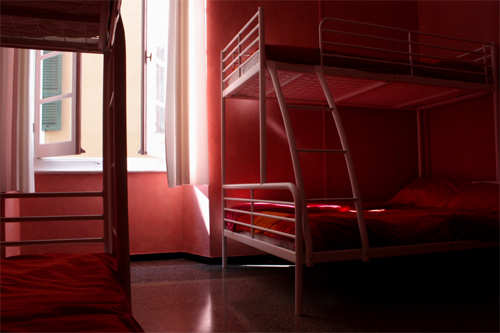 It started in october 2012, being the 1st hostel in Unesco World Heritage 'Genova centro storico'. Here you have the chance to sleep in a real house of servants, close to one of the many 'Palazzi dei Rolli' (historical buildings used to host aristocrats, merchants and ambassadors).AccommodationManena Hostel provides different kind of accommodations, according to the guests' needs. 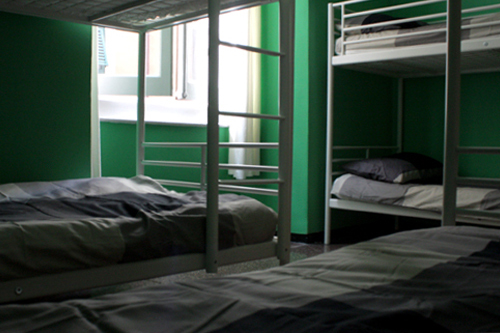 You can stay in our 4 or 5 beds private rooms, or in our dorms (with 5, 8 or 12 beds available). 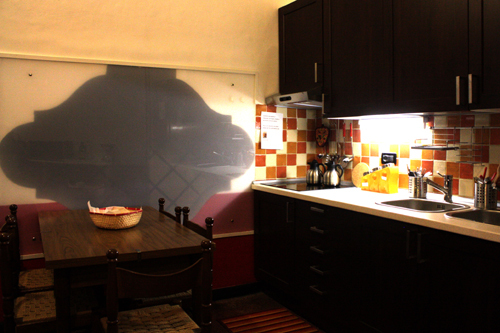 All rooms are very bright and spacious to let you have a comfortable stay in Genoa. Common areas, services and activities- Free internet access and WiFi - Cards and boardgames, a big table for playing/eating, a comfortable sofa a- Fully equipped kitchen- Large breakfast on request:- Free tip walking tour in Genova historical town (english, italian, greek available)- Pub crawl- No curfew- Eat&Learn with our local chef - Discounts in the best restaurants/bars nearby- Free booking of the tickets for the "Acquario di Genova" and many other outdoor activities - Free delivery for any pizza of our partner pizzeriaSurroundingsManena is the only hostel located right inside Unesco World Heritage Genoa historic city center, a few steps away from Via Garibaldi and close to all the main sights of the city.A young and friendly staff is always there in the hostel, ready to help you and to provide you useful information regarding Genoa. Why you should stay with usGenoa is such an underrated city, but it has so much to offer that you won't believe your eyes. History, art, culture, nightlife all mixed in a big melting pot in a unique context. You can just come for a quick city break or spend several days at Manena Hostel and go discover many wonderful fishing villages or great hiking trails...we're looking forward to welcome you!